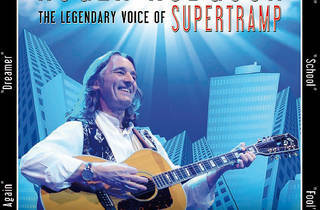 Roger Hodgson, British musician and songwriter, is best known as founding member of the iconic progressive rock band Supertramp. 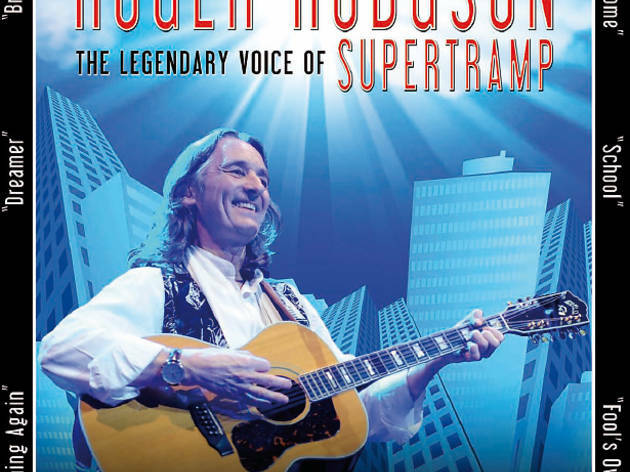 In 1984 he left to pursue a solo career, and accomplished many formidable performances with Ringo Starr and His All-Starr Band, Argosy and many more. Here he plays the Tramps' 1979 classic 'Breakfast In America' in full.